Tarun Gupta April 22nd, 2015 Email Marketing no comments. Business promoters and corporate houses wish their businesses to grow with high conversion rates. 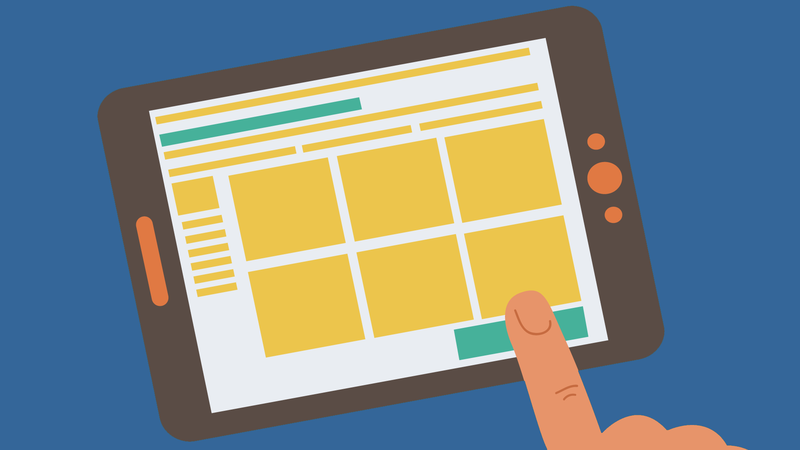 They want their website visitors to become the actual customers and start buying the products and the services. 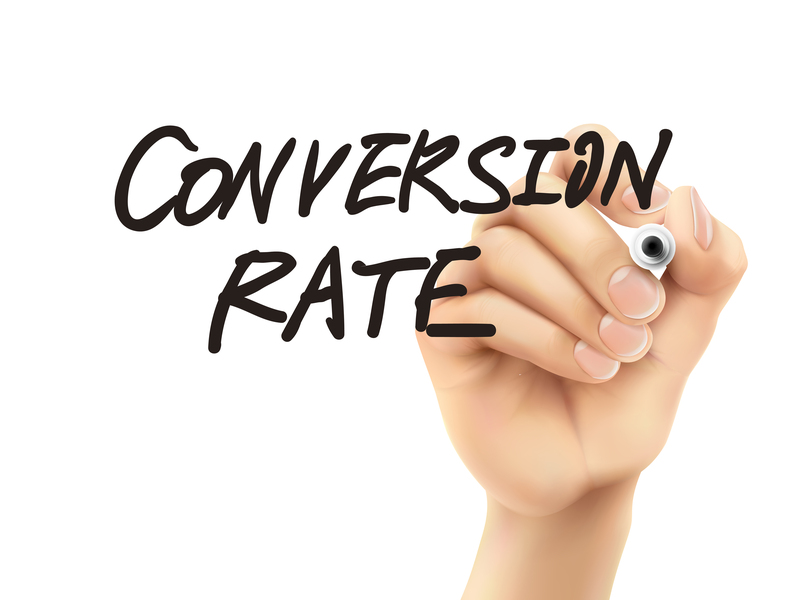 Conversion rate is a rate of measurement for comparing the process to check the number of visitors who became the customers. In business terms, conversion rates are the percentage of your email campaigns that successfully achieved the targeted business you desired. 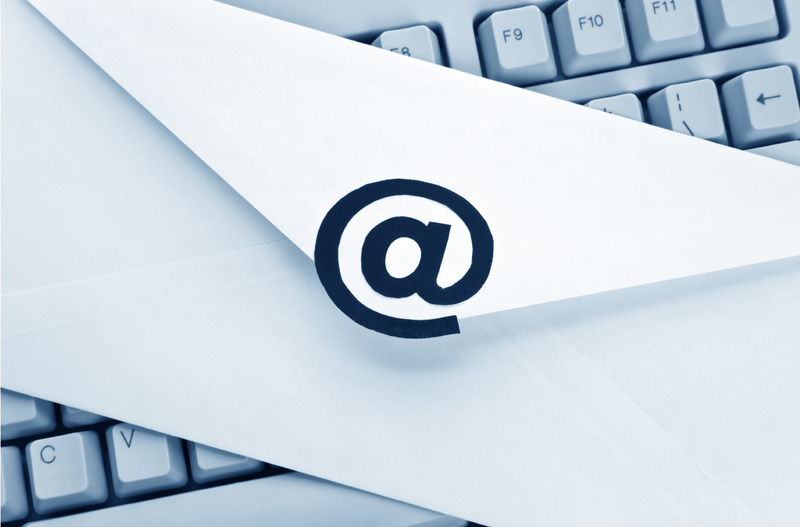 You may use several methods to increase your campaign conversion rates for your email campaigns. In order to increase the conversion rates of e-mail marketing campaigns, you must offer your potential clients very high quality and trustworthy deals. While promoting a product, need not consider its monetary benefits from very first instance but you must emphasize on the product quality and service reliability. Every time a user uses the product, he comes out with either positive or negative feedback. Its now your responsibility to convert negative approach into a positive on and this is only be possible by monitoring the product quality and services with sheer importance. Offline conversion software is also very helpful in computing the conversion rate of your email marketing campaign. They accurately measure the conversion rate of your potential business prospects via proven e-mail validation techniques. Go through a routine check for your mailing list to confirm whether all the email addresses are still working. If a good number of email ids are not in working order, it could be a fine reason for reduction in the conversion rates. Market adjustments and market expansions are two best strategies you need to look at, to witness a considerable boom in your campaigns conversion rates. Market adjustment is a process where your need to manage existing products with current customer group and those who are new to the segment. However, when it comes to introducing an entirely new product range for new market segment, you have to deal with new locations and different age-groups. In both the scenarios, a careful planning on customer retention can lead towards good campaign conversion rates. For getting the best customer retention, you should greet your customers with some gifts or offers occasionally. Every time when a subscriber gets a gift, he reads your mails and visits your sites more, since he gets an impression of closeness and trust within. Be clear and concise while explaining your product to your customers. Instead of quoting simple things about your product and services, put forceful and special sentences along with a perfect e-mailer design to describe and characterize your product to customers for achieving best conversion rates.